Welcome to the Albro House Hotel. 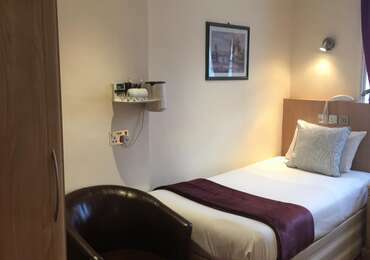 We are one of the best hotels in the area offering budget bed and breakfast in Hyde Park and Paddington, and we ensure our clean and homely guest house accommodation comes at remarkably good prices. Located near Hyde Park and Paddington Station, we ensure you feel as relaxed as you are at home with our spotlessly comfortable rooms and a generous English or Continental breakfast. We always provide a top quality service and a warm welcome to make your stay with us a happy and memorable occasion. 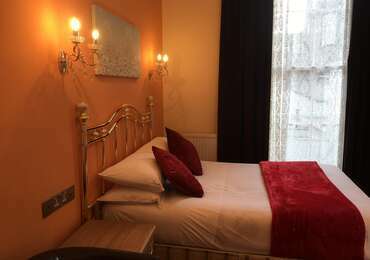 Compared to many other budget bed and breakfasts near Hyde Park and Paddington, Albro House Hotel offers a highly competitive package as we do not compromise our high quality service just because of our budget prices. Albro House Hotel was once a large Victorian family home, and has since been converted, modernised and re-furbished. Our testimonial to this is the great number of recommendations and returning satisfied guests, year after year. If you are interested in Paddington Hotels and a cheap bed and breakfast in Hyde Park, Paddington or Central London, then please contact us and we'll be happy to welcome you.